A root canal deals with the teeth’s internal tissues. A root canal is recommended to patients near Kennesaw when the dental pulp, gets damaged or infected. In this case, a root canal is usually the only treatment option a dentist has to save the patient’s tooth structure. The dentist reviews the cost of root canal treatment before commencing with the procedure. The process involves removal of the pulp, allowing the dentist to clean the chamber and cap it off to prevent any further damage. Once the initial process is over, a few more sessions may be required to restore the integrity of the tooth. The dentist will seal the tooth with a crown to strengthen it and prevent subsequent decay or damage. Patients can choose an experienced dentist in Kennesaw for root canal treatments. The cost associated with root canal procedures depends on various factors that will influence the actual cost of the treatment. According to the American Association of Endodontists, the location of the tooth that needs repair can play a role in determining the cost. A cavity in your front teeth requiring root canal treatment may cost less than cavities in hard to reach places in the mouth. Front teeth have a single root; whereas, molars can have as many as three. If there is more than one root, it means that your dentist will have to work harder in its removal and the treatment may ultimately cost you more. Another factor that influences the cost of the procedure is the city where you receive the treatment. The cost of living index can vary from one city to another, which will impact the costs of all types of products and services, including dental care procedures. Another factor that impacts the cost of root canal treatment is the severity of the damage caused to your inner tooth chamber and the complexity of the process to treat the tooth. 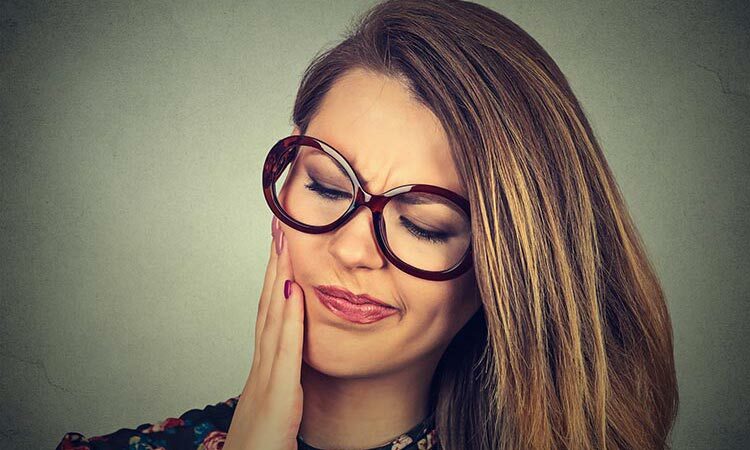 Patients who visit the dentist as soon as they experience tooth sensitivity may sometimes pay less because they require less complex treatment. It may be easy for the dentist to correct the tooth condition in such cases. The tooth infection, however, may become severe if you don't act promptly at the first sign of infection. What could have been treated with a simple filling could now require a more elaborate procedure of a dental crown. The dentist will not only have to add a filling in the tooth but also cap it by placing a crown, which will add to the costs. Just like any other medical procedure, there is always a risk of complications that can eventually push up the costs. Patients seeking treatment for root canal near Kennesaw should look for a fully trained and skilled dentist to achieve safe and effective results. The procedure becomes more complex if damage occurs around the same tooth that already had a root canal. Your dentist would have to drill the teeth again to reach the site of damage. Although you may have received a dental filling the first time, now you may have to get a dental crown. The risk of additional complications in the tooth is higher when it is the same tooth that had root canal treatment before. The only way to prevent this from happening is by following a routine of hygienic oral habits, visiting the dentist regularly, and protecting the teeth and gums against damage and infection. Make sure you thoroughly clean your teeth twice daily to protect them from forming painful fissures. 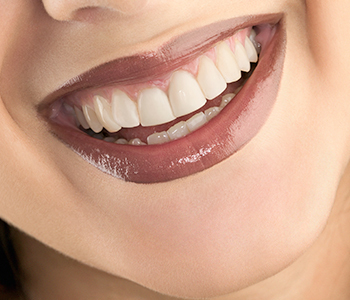 Strong teeth are necessary to fortify enamel and replenish calcium. The risk of tooth decay and re-treatments is minimized when you take adequate precautions. 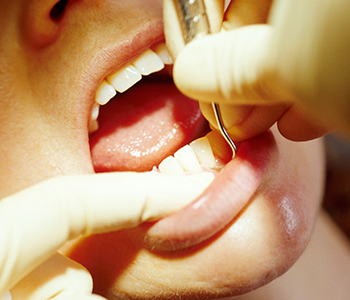 If you have dental insurance, your cost for root canal treatment could be much lower. Most insurance policies will take care of up to 90 percent of your root canal dental bill after paying the deductibles that usually don't cost much. In case you don't have insurance, then make sure to explore your payment or financing options. Sometimes the dentist may offer you an in-house payment plan or a rebate for making full payment upfront. No matter what the cost is, you should never put a price tag on your oral health. Choose the right dentist for root canal treatment near Kennesaw for safe and efficient care. Patients in Marietta, GA ask, "Can you provide a solution for a dying tooth?"